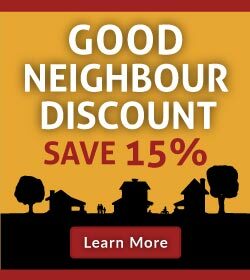 Vancouver Island’s Most Thorough Carpet Cleaning You’ve Ever Seen – Guaranteed! Welcome to Victoria’s most trusted carpet, rug, upholstery & tile cleaning company. SaniTECH is locally owned and operated. For almost 35 years we have been providing our services to home and business owners not only in Victoria, Sidney and Duncan but also in Nanaimo, Ladysmith, Qualicum Beach, Parksville, Port Alberni and surrounding areas. 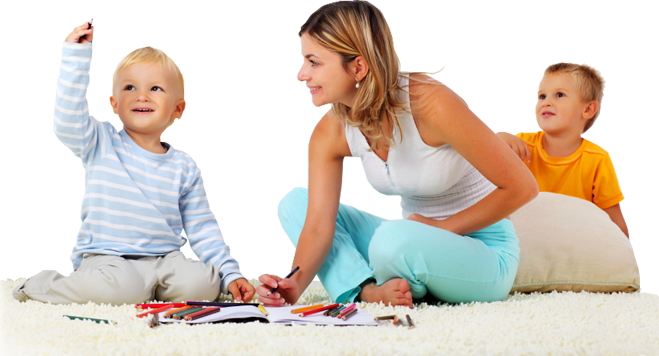 Our carpet cleaning technicians are trained to use the best non-toxic, bio-degradable solutions, combined with the latest technology, to provide a experience that is second to none. Our technicians also have certification in all types of fibers and construction and experience dealing with all sorts of stains. Have a red wine stain or pet urine you need to get rid of ? No problem as we’ve seen it all before. We will know which products and equipment to use and employ them properly in your home or business. Perhaps you want your carpets cleaned and your home refreshed. Regular carpet cleanings have health benefits that you may not be aware of. No matter the reason, our proven track record for providing excellent service means you can feel confident and relaxed when you call on us to clean your home or business. From wall to wall carpeting to fine area rugs and upholstery to grout & tile, you can trust our SaniTECH technicians to get the job done efficiently and to your complete satisfaction. You have our word on it. Excellent service, thorough, and professional. The SaniTECH process really works.